I N D I V I D U A L I T Y: Joey Ma X Ice-Watch Brand Series 4! 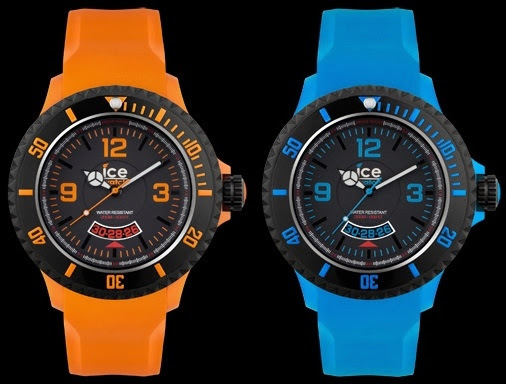 I just received these amazing Ice-Surf watches! They come in four different colors and the size is extra-big which is perfect for me! I choose the orange one for this photo shoot! 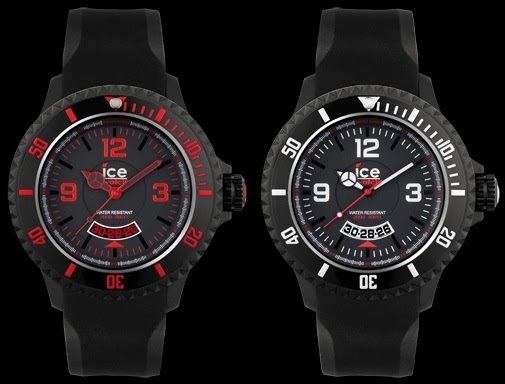 Ice-Watch Brand has made a move into the Swiss watch market with its first ever collection of Swiss-made timepieces. The collection is limited edition, assembled in Switzerland and fitted with a Swiss quartz movement. It features an extra large graphite dial with mineral glass, 20 ATM water resistance and oversized luminescent hands. I want to show people that even the watch is designed based on Surfing, however, it can be style into a very fun and fashion shoot! The following ones are my favorite photos from this photo shoot! I experienced with this new camera that I bought, so far I really enjoy playing with it! Let me know what you guys think about the photos, thanks! Flower Headpiece - Rock 'n' Rose from www.asos.com. And for the first time in my life, I've decided to dye my hair haha! Only the lower part of my hair though. I don't want to look too cheap or childish or anything like that. Anyway, so far I think it looks fun! And I can be even more creative when I do my hair! I know the color probably only can last from 1 - 2 weeks, anyhow, once again, thank you so much to Bluedy from Hair Culture TST, my favorite hair stylist in the world! Actually........... we worked together on a photo shoot for Ice-Watch Brand last month haha and I can't wait to see the final results! Stay tuned!